I’m a massive fan of Imaginative Play and the important role it has in a child’s understanding of the world they live in. Toddlers and preschoolers often naturally gravitate towards imaginative play activities …the play kitchen at our local playgroup, for example, is always the most popular toy! But what about role play for older children? How can you make it exciting for them as well? We think Wannabees, a company founded by two working mums, may have the answer. They’ve created role play packs for older children, to make imaginative play even more fun and stimulating. The Pack contains various different forms and signs for children to complete and make. 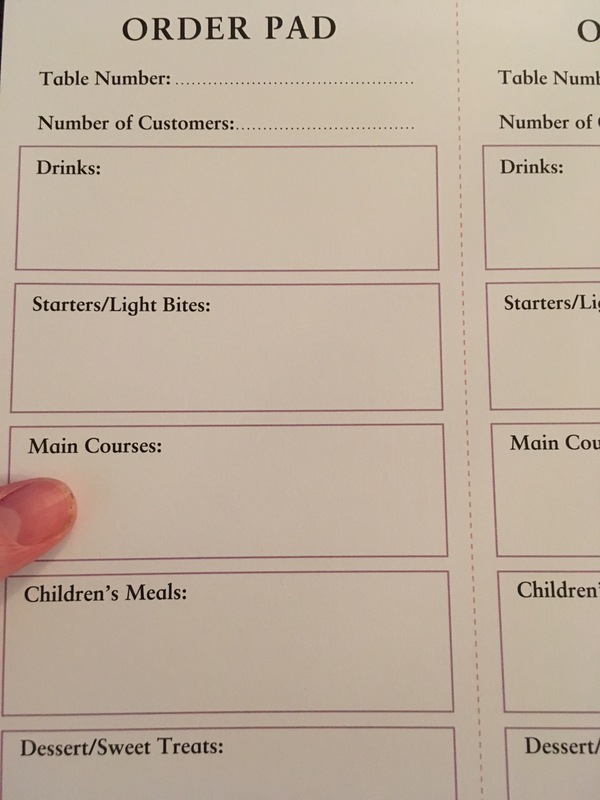 From table booking forms, order pads to children’s menus. Copies, copies and more copies! 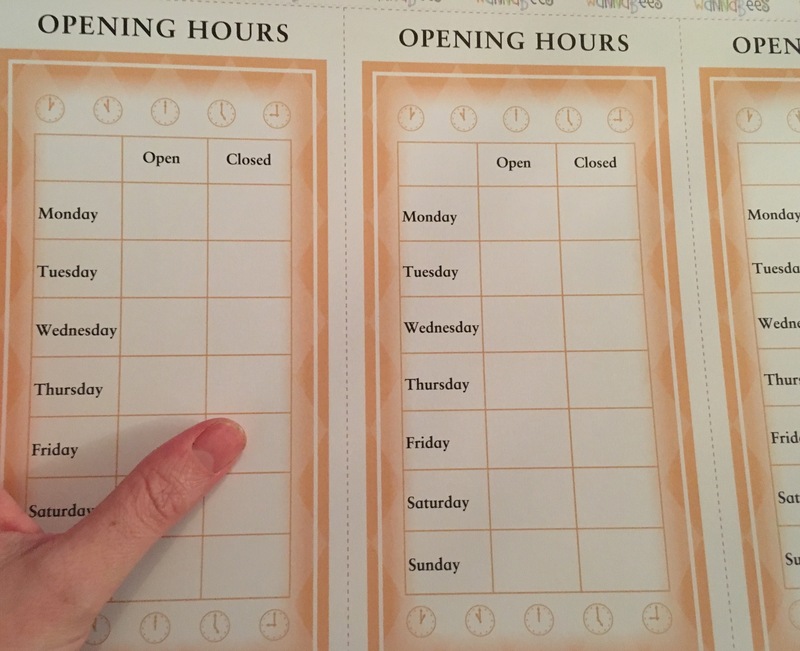 There’s plenty of copies of each form/menu- allowing for the inevitable mistakes that children may make when completing them. It also means children can play cafes over and over again. Different activities- There’s such a range of tasks to complete. 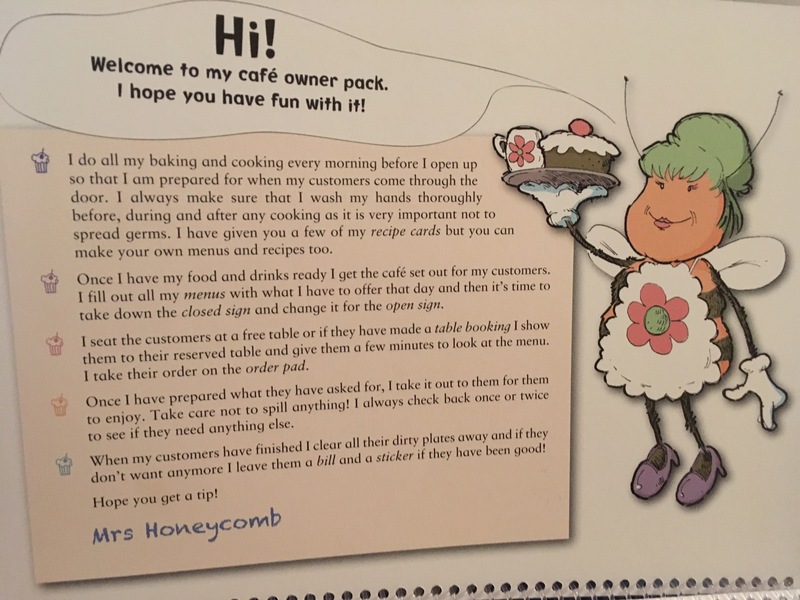 Not only does this mean children have plenty to keep them engaged, but the range of tasks helps them to understand the ins and outs of running a real cafe. Great for life skills! Encourages literacy skills-completing the forms, menus, signs etc is a fun way to get children to practice their reading and writing. 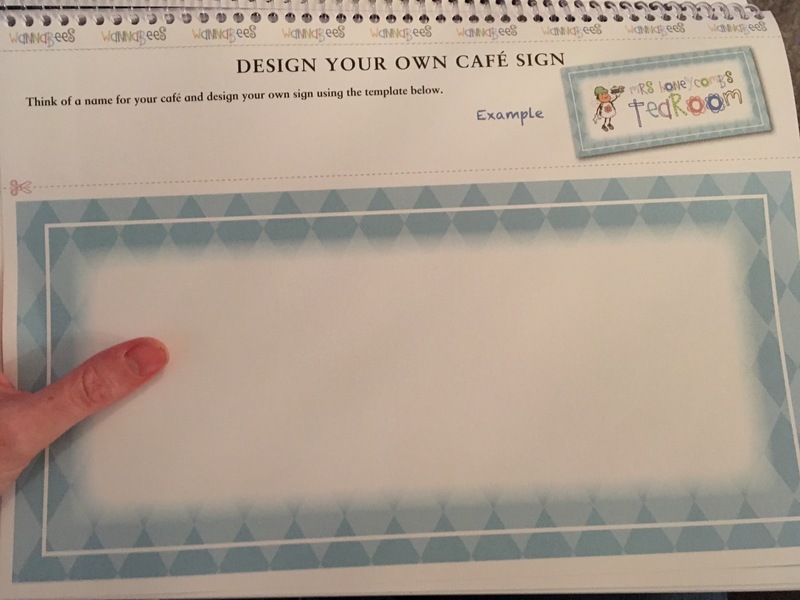 Develops language and communication skills– role play of working in a cafe involves children asking their ‘customers’ questions, such as what time they want a table and what food they would like to order. Encouraging and stretching their language and communication skills. These role play activities look brilliant. Will certainly use them with my reception children. Thanks for your review.